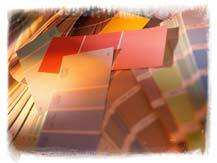 Whether you want a room makeover, color direction, finishing touches, a seasonal room refresher or a grand plan, we can work within your budget. We will gladly meet with you in your home or our Chesterfield show room near Richmond, VA to define your personal style and create a timeline to suit your immediate needs as well as long term plans. 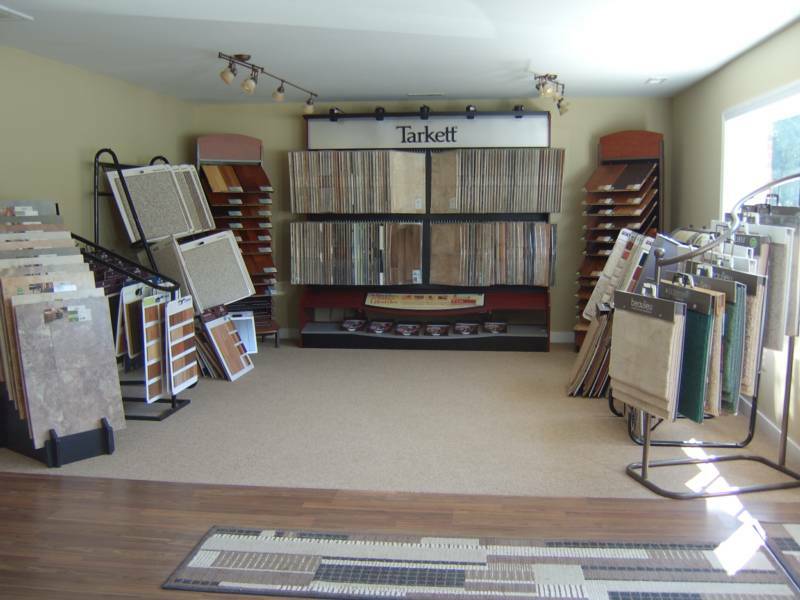 - ceramic tile installation and many other flooring options!